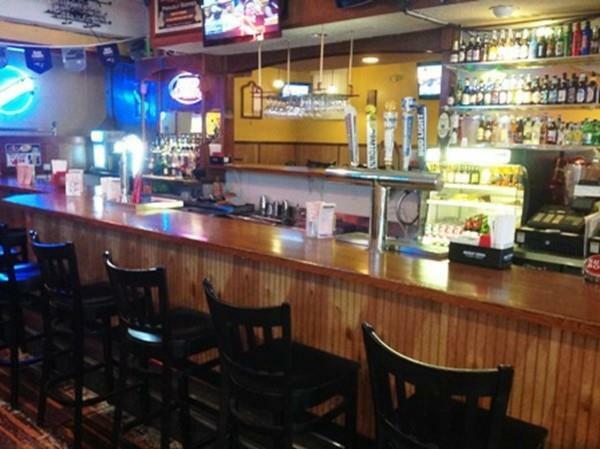 Great opportunity to own and run great business on the busy, Main street in Indian Orchard. 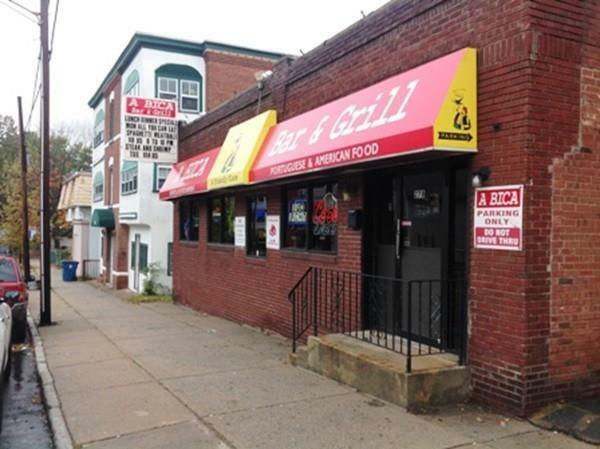 "A Bica Bar and Grill Sports and Entertainment with Portuguese and American Food with 2534 sq/ft of entertaining and eating space available on the first floor. Additional space in the lower lever can be used to accommodate additional quests or to turn it into Party rental space. 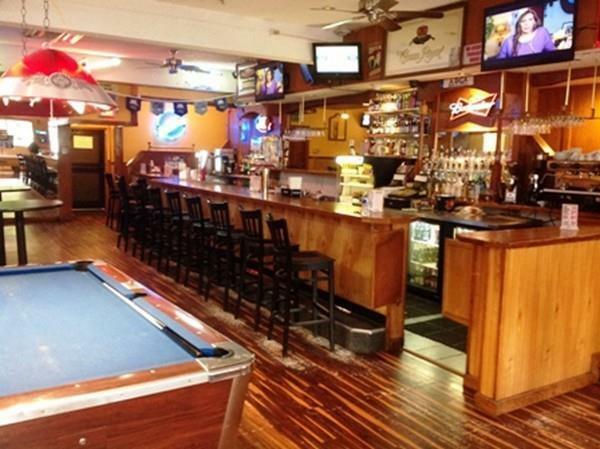 Full bar on both levels( lower level area is used for storage at present), full kitchen, eating area, DJ space, Billiard tables, Keno, Ma Lottery, fenced parking lot on the back and more. The price includes real estate and the inventory. Liquor License would be transferred at the time of closing and all last year income and expenses will be disclosed after submitting acceptable offer. Please call LA for additional information.Very easy to show. 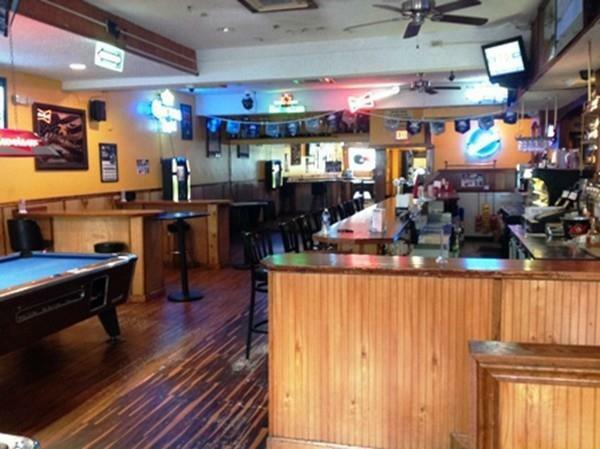 We can accommodate any reasonable time frames for showings. Listing courtesy of Andrzej Jamroga of Keller Williams Realty. Listing provided courtesy of Andrzej Jamroga of Keller Williams Realty.